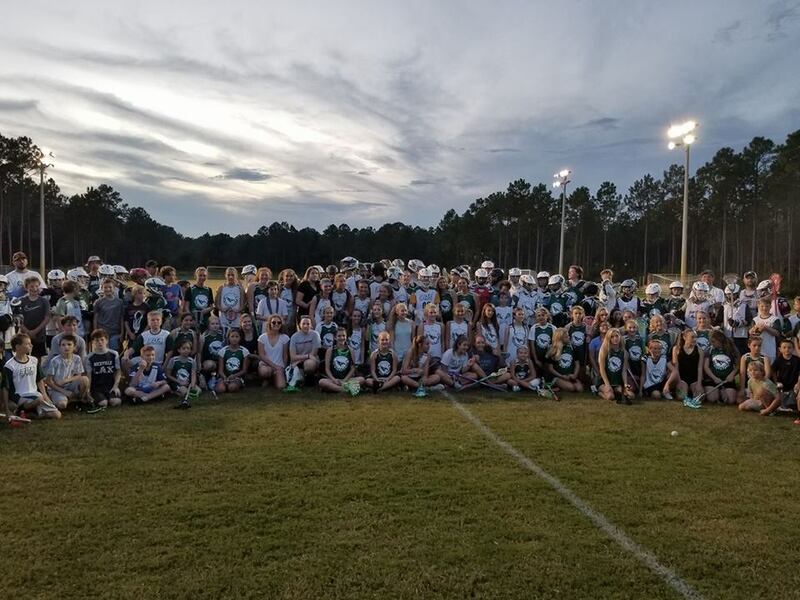 30A Lacrosse Club - Home of the Hawks! During the Spring season our club practices will be at the Boys and Girls club in Santa Rosa Beach. Anyone outside the 30A area is welcome and encouraged to join the club, but practices will be held in the Santa Rosa Beach.